Do you remember the last time you had a sushi roll where the seaweed was super crispy? If you don't remember, that's because the seaweed may have been in contact with the rice for way too long! 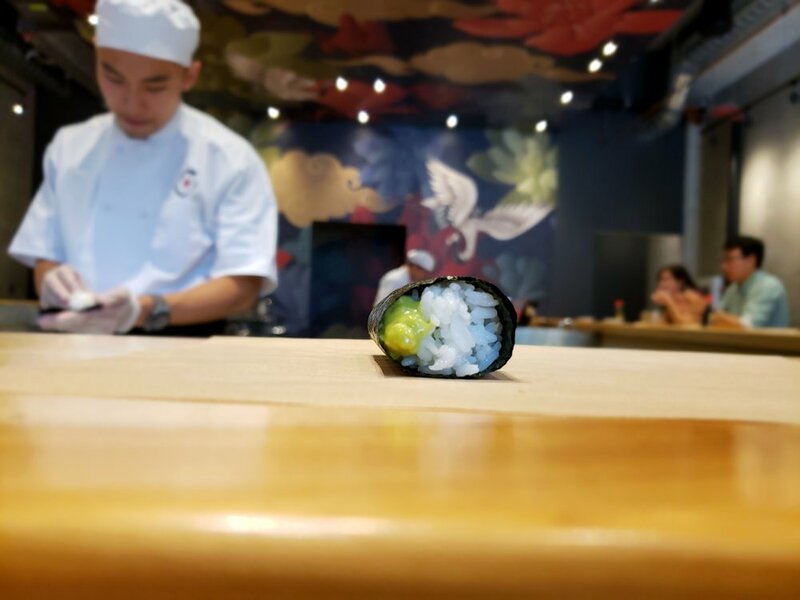 At Narami, each hand roll is crafted to perfection, and the key to enjoying these handcrafted sushi rolls is to eat it within 60 seconds! Sheets of crispy seaweed wrap are used one at a time, perfectly timed so that you can enjoy them right after the chef carefully serves it on your plate. 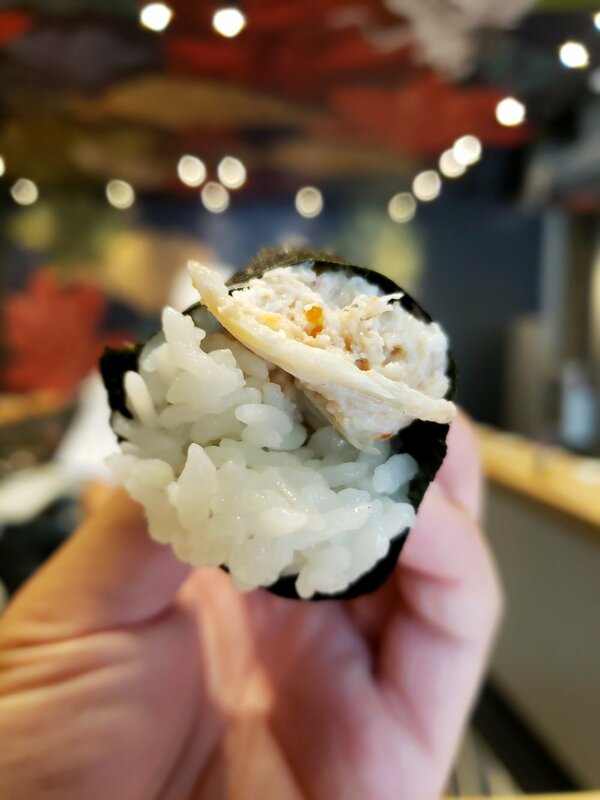 All their hand rolls were made with fresh ingredients including snow crab, lobster, salmon, tuna toro and many more options! Overall, love the new space, lots of room for gatherings and located on Ossington, one of the coolest parts of town! Find Narami Sushi at 119 Ossington Ave, Toronto.